Lara & Phil would like to welcome you to The Stiperstones Inn, where we offer refreshments, food and accommodation in the heart of the beautiful South Shropshire Hills, a recognised Area of Outstanding Natural Beauty. The Inn is in a great location for walking or cycling the Stiperstones ridge, the Long Mynd and surrounding countryside, or for just chilling out in beautiful surroundings with a good book. Originally built in the 1750’s as two cottages and a smithy, the building was converted to a public house in the mid 1800’s. In the bar areas much of the original character of the building remains with exposed beams, small cosy rooms, and open fires. In the dining rooms we have been restoring the building, exposing some of the stone walls and beams, opening up old fireplaces, and creating a space of traditional decor with a contemporary twist. (Don’t worry the ballroom mirror remains and the Red Stag still has pride of place). Open everyday from 11:30am, the Inn is a traditional free-house pub, which has been in our family for 50 years, and has a public bar, lounge bar, beer garden, two dining rooms and two beautifully comfortable en-suite letting bedrooms. Function space is available for small parties (we can also offer conference facilities and equipment on a day and half day basis). We now offer three self catering properties within in the village. A stunningly converted methodist chapel which sleeps up to six. A converted cowshed and hay barn directly opposite the Inn, which sleeps two and a twin unit chalet located behind the Inn which sleeps upto three. 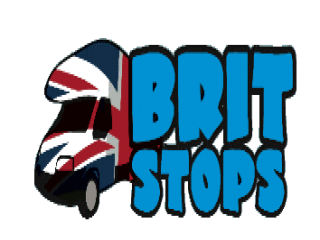 As a member of Brit Stops we’re always happy to welcome motorhomes and camper vans for those who simply want to stay overnight. We offer morning coffee, afternoon tea, and real ale. 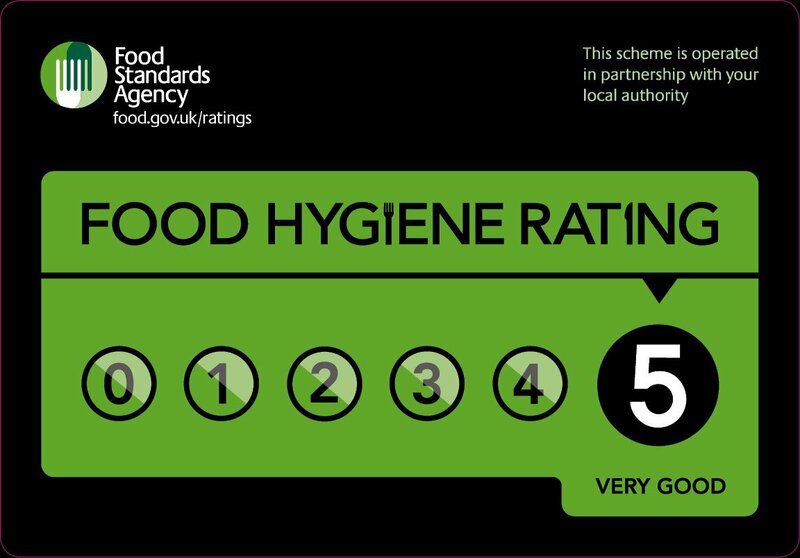 Between 12:00pm and 9:00pm we serve a full menu with over 30 main courses, including: vegetarian, vegan, gluten free and dairy free options. Served in either of our two dining rooms or by one of the roaring log fires in the lounge and bar areas. For larger parties, or if you are visiting during peak hours we do recommend booking a table, please call us on 01743 791327. The Stiperstones area is best known for great walks, stunning scenery and the wild growing whinberry which covers the slopes of the hills surrounding the Inn. If you don’t have time to pick your own then stop in to try our world famous home-made Whinberry Crumble, and pick up a jar of our home-made Stiperstones Whinberry Jam or even a bottle of our home infused Whinberry Gin. 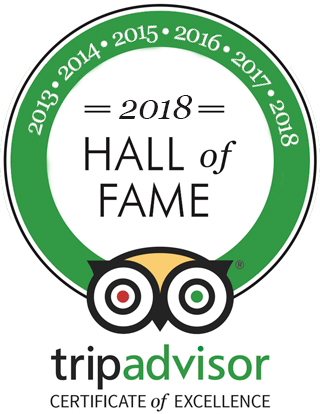 For more information please have a look around the website, you can see our menus and accommodation, read our reviews and make a booking. Or you can check out the local area and attractions, we’ve even included a few sample walks for you to try out. 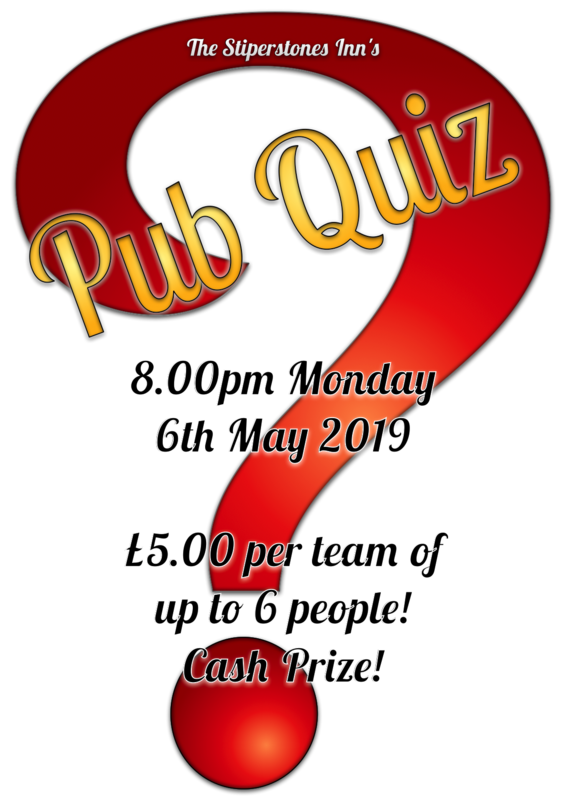 Full details on how to get here can be found on our getting here page and other local amenities are available on our links page. 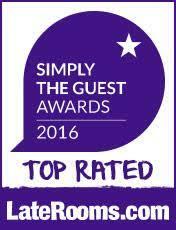 If there is no room at the Inn we may also have accommodation available in one of our four star self catering cottages; The Old Chapel and The Hayloft and the three star Ercall Cottage are also located in the village of Stiperstones. Featuring a roaring log fire in winter, and offering a cool shaded space in the summer. An ideal place to relax and unwind, but don't be surprised if you find yourself in the middle of a room-wide conversation, this is a natural space for meeting old friends and making new ones. This has always been a favourite space for wet walkers and hikers, to dry off by a roaring fire, after walking the Stiperstones hills or the Shropshire Way. It is an even more relaxed area, equipped with HD television, fruit machine and dart board, ideal for drinks and light meals. Dogs are welcome within the bar area, but on a lead and not on the furniture please. Food is served in both the lounge and the bar but table reservations cannot be made for these rooms, should you wish to book we do have two dining rooms where this is possible. With spirits from £2.00, Carling at £3.20 and local bitters also at £3.20, our prices are difficult to beat! The Inn has two dining rooms.The first of which is a cosy snug which can comfortably seat fourteen people. The second is a larger more formal dining space which can comfortably accommodate a further 26 people. Bookings are recommended Friday - Sunday and throughout the week for both smaller and larger parties. A high chair is available upon request. Please order food at the bar. Disabled access to the dining room is via the beer garden path, at the rear of the Inn, accessed from the car park. The beer garden provides seating for approximately 60 people in a sheltered location. We are more than happy to serve meals and snacks, but you are also welcome to eat your own sandwiches and packed lunches here if ordering drinks from the bar. Dogs are welcome in the beer garden, but on leads please, as the car park is near by and there are plenty of cats to chase. 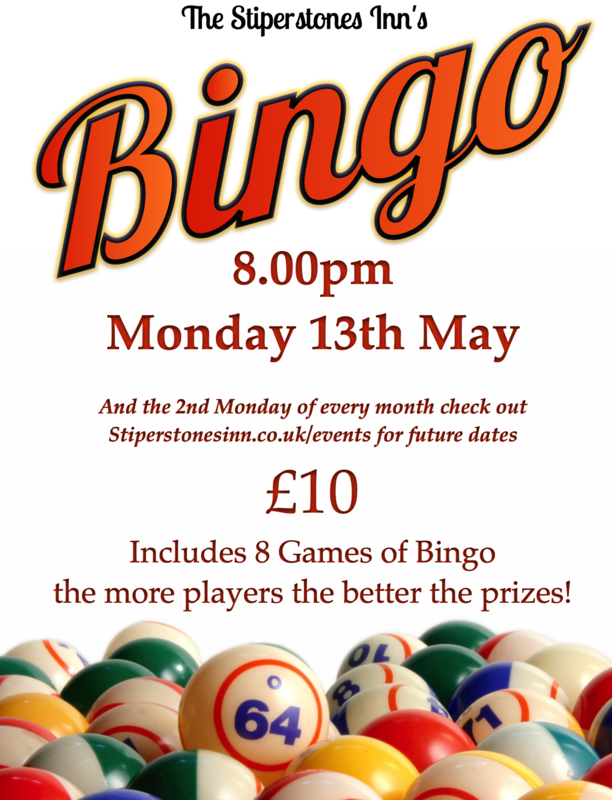 Come along for a relaxed and fun game of bingo!